Walt Disney Co. held talks to buy 21st Century Fox Inc.’s movie studio and other assets, a person familiar with the matter said, a deal that would have given the entertainment giant control of another studio and TV networks across the world. The two sides aren’t talking anymore, said the person, who asked not to be identified discussing private information. Fox shares surged as much as 8.9 percent, and Disney rose as much as 2.4 percent after CNBC first reported on the discussions. Both companies declined to comment. Disney would have acquired cable networks such as FX and National Geographic, as well as assets outside the U.S. including the Star cable network in India and a stake in the Sky Plc satellite service in Europe, the person said. Disney wouldn’t acquire Fox’s broadcast network, Fox News, local broadcast stations or sports programming, the person said. The rise of online competitors Netflix, YouTube and Facebook has slowed the growth of the pay-TV business, and forced the companies that rely on it to explore new ways of getting bigger. Pay-TV distributors Comcast Corp., AT&T Inc. and Charter Communications Inc. have already completed multibillion-dollar deals, giving them greater leverage in negotiations for channels from programmers like Fox and Disney. Disney and Fox have contemplated major acquisitions in recent years. Disney looked to acquire Twitter Inc., the social media site, to distribute its video online. Fox tried to acquire Time Warner Inc., owner of HBO and Warner Bros., to bulk up its library of content and TV networks. Fox was foiled in that effort, and Time Warner later agreed to sell to AT&T, the mobile carrier. Fox is also awaiting approval in the U.K. to acquire full control of Sky, a deal that has been held up by regulators. Buying some of Fox’s assets would give Disney two popular cable networks in the U.S. to complement its existing line-up of ESPN, Freeform, ABC and Disney Channel. 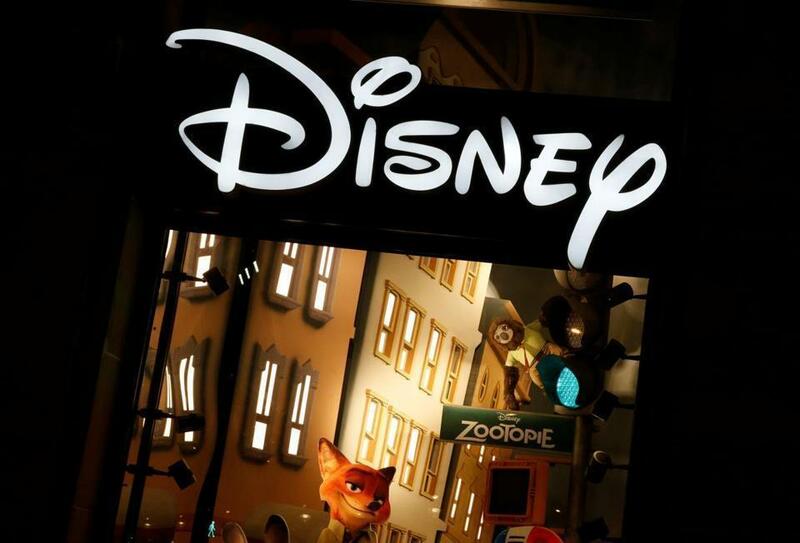 Fox also owns a studio with a large trove of movies and TV shows that could be used for the online video service Disney plans to sell in 2019. Fox owns “The Simpsons,” “Modern Family” and “Avatar,” and also produces movies with characters from Disney’s Marvel Entertainment, such as the X-Men. Disney and Fox are also co-owners of the Hulu online TV service, with a combined stake of 60 percent. It’s unclear whether Fox had discussed selling its stake in Hulu to Disney. Fox also has valuable assets outside the U.S. where Netflix, Facebook and YouTube have large user bases. Star operates 58 channels in eight languages in India, while Sky is one of the largest pay-TV companies in Europe.